In January, Woodson came to Cleveland, sponsored by Facing History and Ourselves, with the support of Hawken School, Laurel School and the Beachwood City Schools. In an auditorium of teachers, staff, parents, and students, I first heard her metaphor and I can’t stop thinking about it. 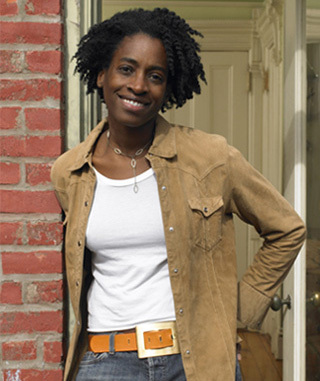 In the majority of Woodson’s books, including her many picture books and her National Book Award winner Brown Girl Dreaming, she creates a “mirror” in which young African American children can see themselves, but with a “window” that allows other children to see them as well. By creating this double vantage point through her impressionistic verse, she poignantly captures the pleasure and pain of childhood, presenting issues of race and difference within the broader context of those universal lump-in-the-throat and confusing moments of growing up. With a freshness and integrity, she tells her stories and relates evocative memories – inviting a dialogue for all readers to engage with her heroes and heroines as equals and friends. This is the dialogue of Books@Work. Through the lens of a story, good literature opens windows into new countries, new time periods and new experiences. But the access point is nearly always a mirror – even a small one. 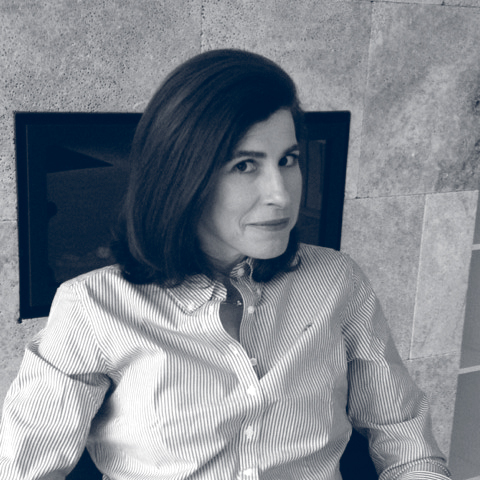 And while Woodson carefully crafts her mirrors, a writer can only do so much: most readers will find the aspect of the story that will resonate personally to them, and it may not be predictable. Countless Books@Work participants share similar stories of deeply personal connections to a wide variety of literature, classic and contemporary. These moments of connection create opportunities to share their own stories with colleagues, building and strengthening relationships, challenging prior assumptions and seeing each other (and themselves) with new eyes. The opportunity to stop and reflect on how and why Books@Work works is rare in both senses of the word: unusual and precious. But on a January night in a school auditorium, Woodson’s “mirrors and windows” metaphor provided one of those moments for me – to reflect on the wondrous and unpredictable ways a piece of literature grabs the reader, and the rich new perspectives it provides once they are hooked. It’s an artfully executed gift from the writer to the reader who, once captured by the mirror, takes on the responsibility of looking through the windows with a willingness to learn something new – about themselves and others. As these new learnings are shared, the human connective power is exponential.